I’m personally thanking Dr. Eric Tayag, director of the National Epidemiology Center (NEC) of the Department of Health, for the first-hand information that he shared with Mum Writes Health Stuff about tuba-tuba plant which recently caused sickness and death to kids who ate them. 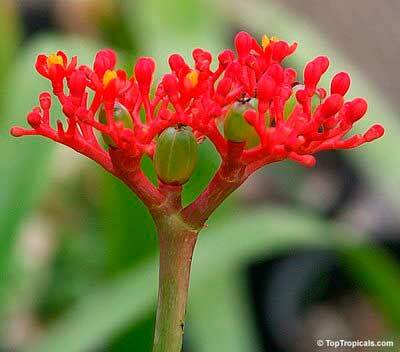 It’s (tuba-tuba) an unfamiliar plant that looks like an innocent plant. 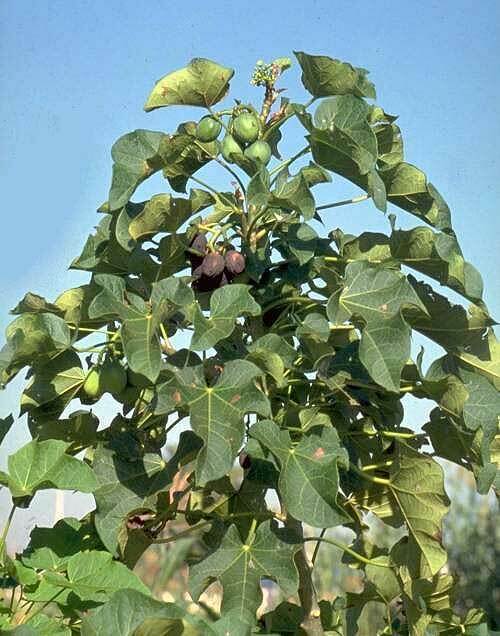 It’s a shrub belonging to the Jatropha species. It grows anywhere and can be an ornament or decoration. All parts of the plant can contain poison at levels intolerable even to animals, but it has medicinal uses (we are told) particularly the leaves and roots. If you get too much, you get the ill effect rather than the medicinal. 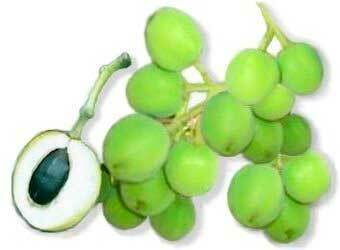 It can be used as a purgative (laxative). It contains a poison named Curtin. Once ingested, there is abdominal pain. There’s discomfort in the throat and then may rapidly cause dehydration and hemorrhagic gastroenteritis. The patient may collapse within minutes. 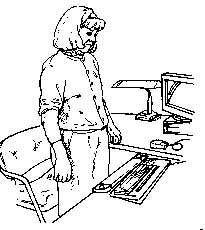 Patient will have stomach ache, feels nauseated, vomit, experience diarrhea or bloody stool. Patient can die from dehydration. Children are affected because they are the ones who usually pick it up to play. What you can do is dilute the poison as fast as you can by giving milk or fluid to dilute the poison and then induce vomiting. At the hospital, activated charcoal powder is given to patient to absorb the remaining poison inside the body and then cathartic is given to expel the poison. Do not touch plants that you are unfamiliar with. Never eat or use any of its fruits, seeds for whatever reason without checking to those who know if it is poisonous or not. Warning is don’t let children or if children go out they should not just pick any fruit from any plant that they are unfamiliar with. Stick to those you are familiar with like mango. 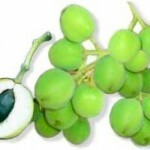 Do not eat any unfamiliar fruits even if it looks delicious. You can contact the Department of Agriculture to identify the particular plant or you can contact the Poisons Center at the UP-PGH so that you’ll be given directions of how to use or not use it. 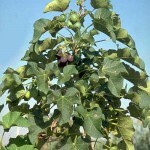 This entry was posted in Health Advisory and tagged jatropha, poisonous plant, tuba-tuba on June 28, 2011 by Yami. Some people get stressed out easily when they dwell on endless task at home and at work. They are always on the go and have a high target of accomplishing certain task at a very short span of time. On the other hand, there are people who tackle duties and other activities the more relax way. They can even manage to set aside work for a while. Experts said stress is a modifiable factor. People only need to slow down with their work or minimize getting themselves down by problems. On the other hand, trying new things or learning more about what you are interested in brings enjoyment and happiness, despite the increase of commitments. There are a lot of things that you can do to manage the effects of stress. Sometimes going out or play with your kids’ ps3 games or online games can also help you relax and veer away with your stress-causing problem(s) for a while. Sleeping or listening to a soothing sound while lying comfortably on your bed or sofa can also help you relax. 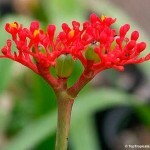 This entry was posted in Rest and Relaxation and tagged how to manage stress, manage stress on June 18, 2011 by Yami. 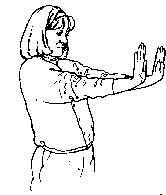 People with hand-intensive jobs should do the following ten-minute exercise warm up before starting for work, to prevent carpal tunnel syndrome. The American Academy of Orthopaedic Surgeon has developed these easy steps for you. 2. 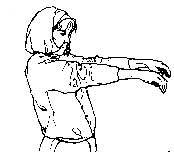 Straighten both wrists and relax fingers. 3. 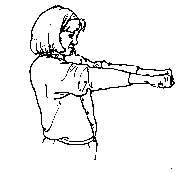 Make a tight fist with both hands. 5. 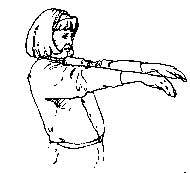 Straighten both wrists and relax fingers, for a count of five. 6. 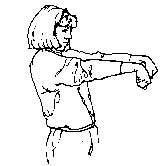 Repeat exercise for 10 times, then hang arms loosely at sides and shake them for a couple of seconds. Total exercise time should be about five to 10 minutes. Then go safely back to work. This entry was posted in Exercise and tagged care for your hands, carpal tunnel, exercise for the hand, hand exercise on June 10, 2011 by Yami.